Nice rental property in a 2 family home. Spacious rooms include; living room, dining room, kitchen, 2 bedrooms, mud room and front porch. Basement for storage and laundry hook ups. Tenant pays heat, electric, water and sewer. Off street parking. Garage available for $100 per month. Please email me with questions or to schedule a showing. Income verification and credit report required. 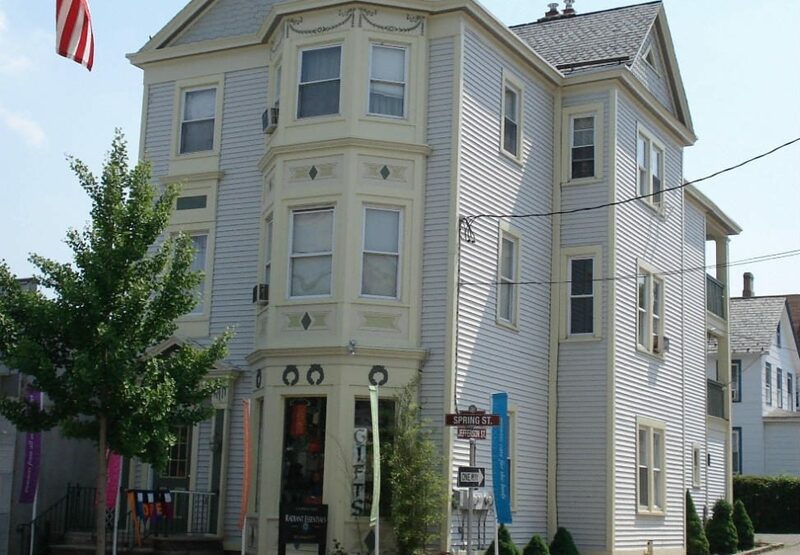 Great income producing property includes a retail store on the main street in historic downtown Newton and 2 apartments each with 3 bedrooms. Total gross monthly income is $3,340. 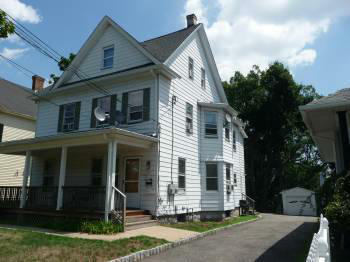 The property is completely renovated and has all separate utilities. Other features include, off-street parking, central a/c, washer/dryer, full attic, original hardwood floors and so much more. Contact me for a showing or more information.